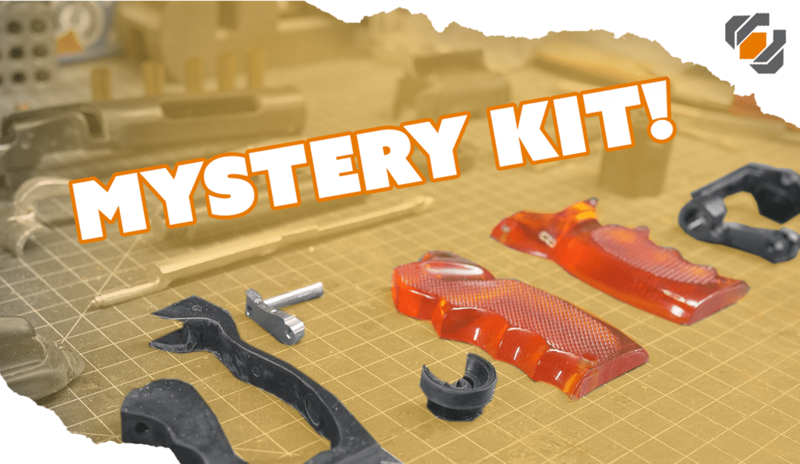 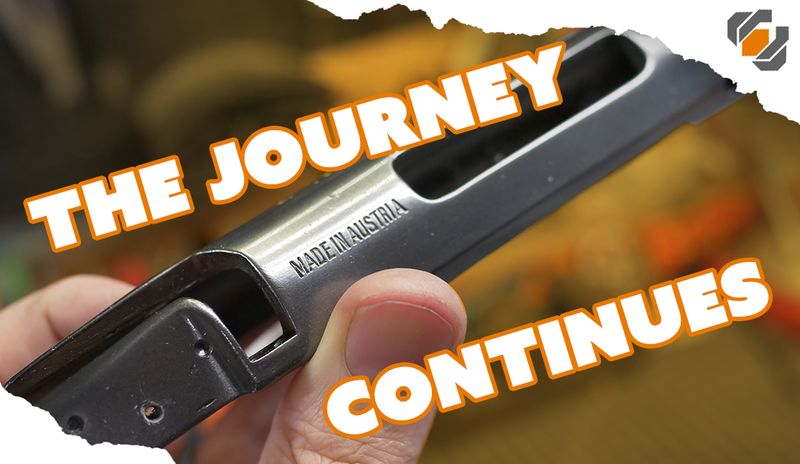 Bill resumes his epic journey with the Blade Runner blaster prop kit. 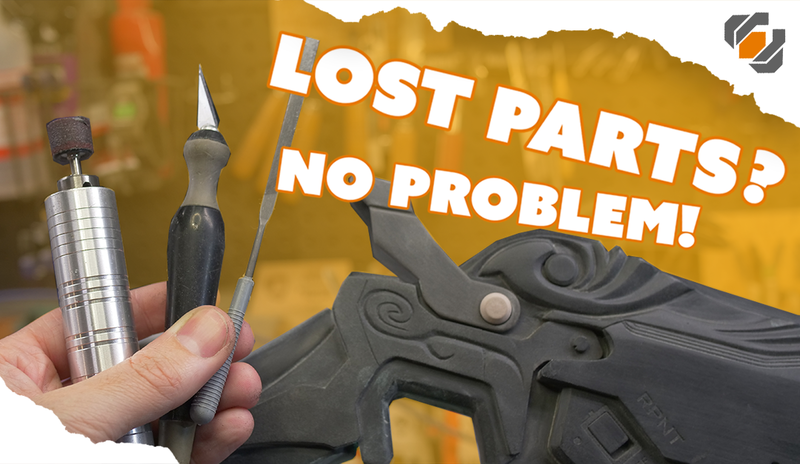 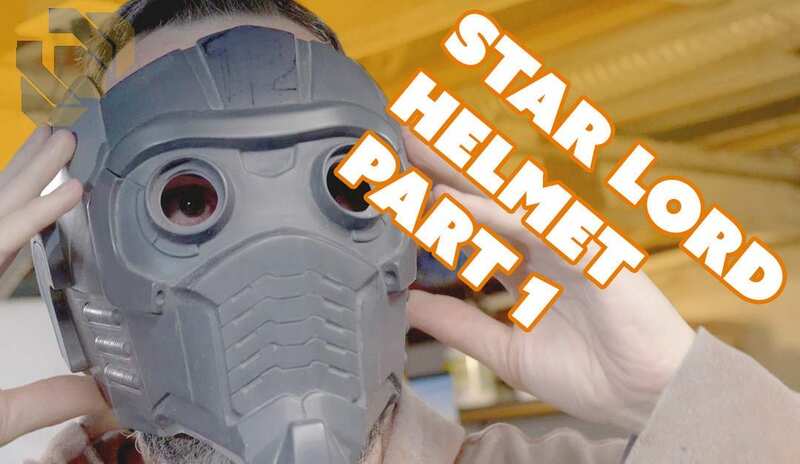 In this video he goes over how all the parts fit together and paints the resin pieces. 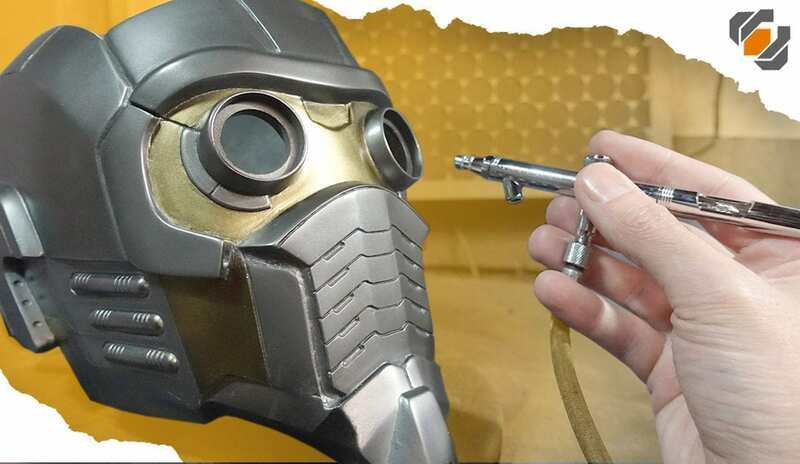 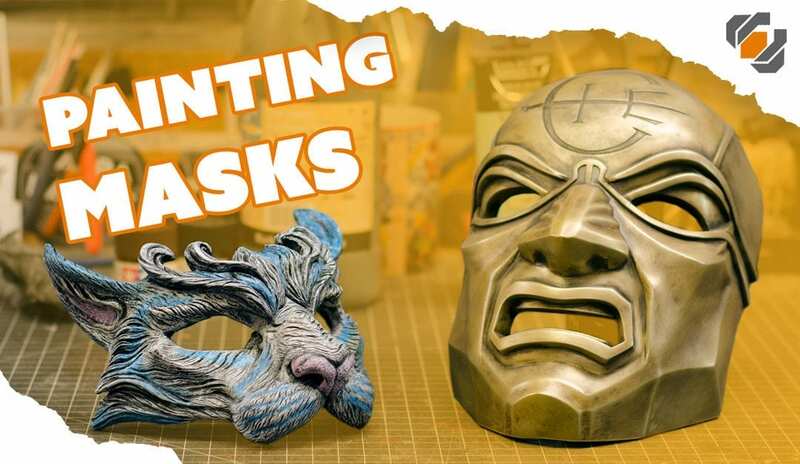 On this live stream, Britt paints a Dishonored Overseer mask, by Modulus Props, and a Masquerade Cat Mask, by Shinya Hamano!